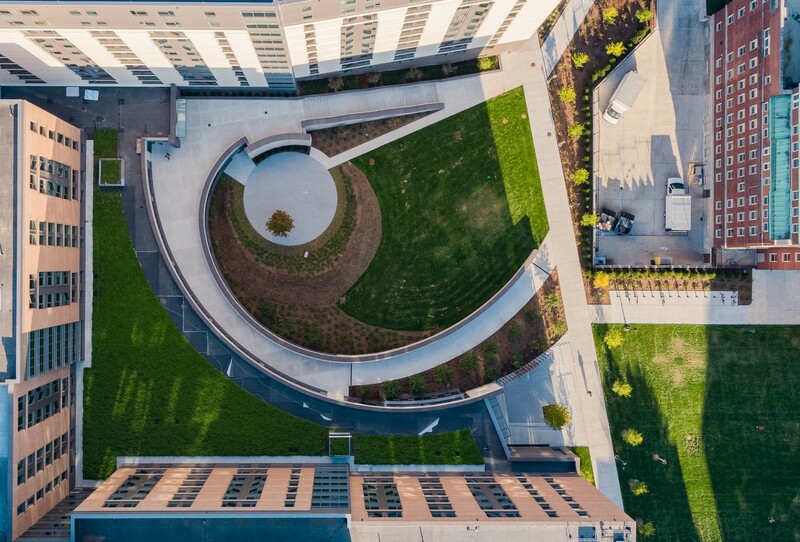 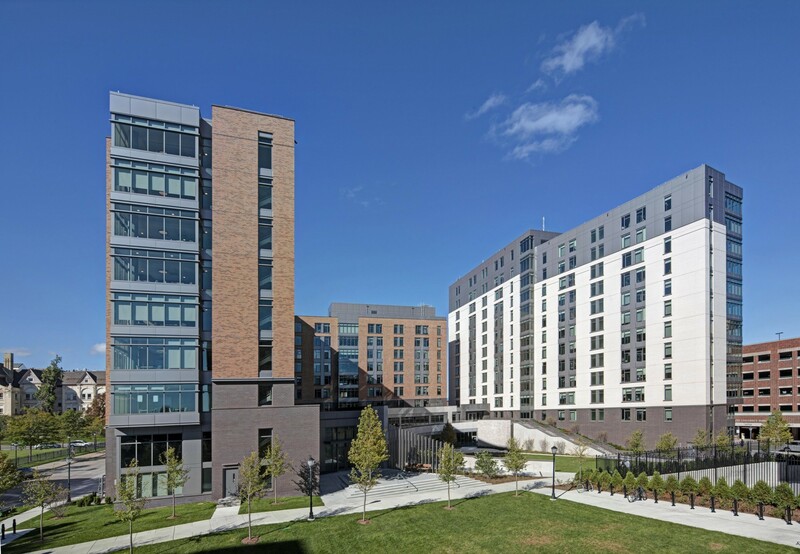 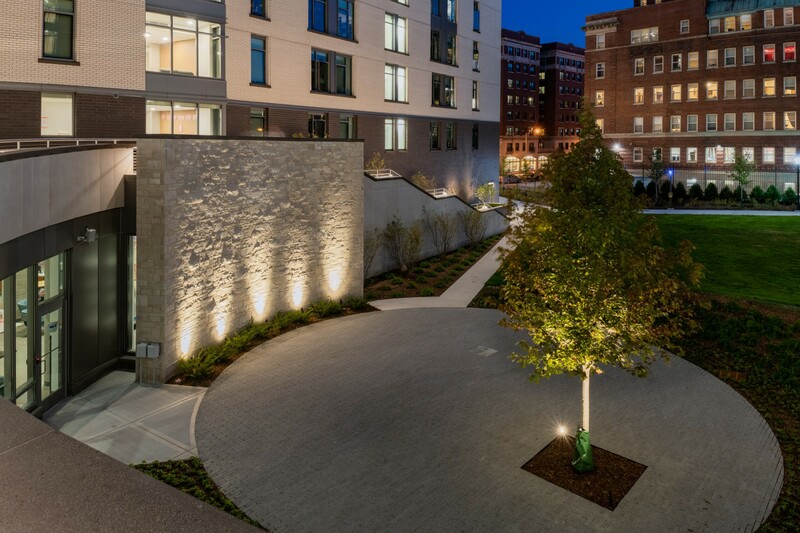 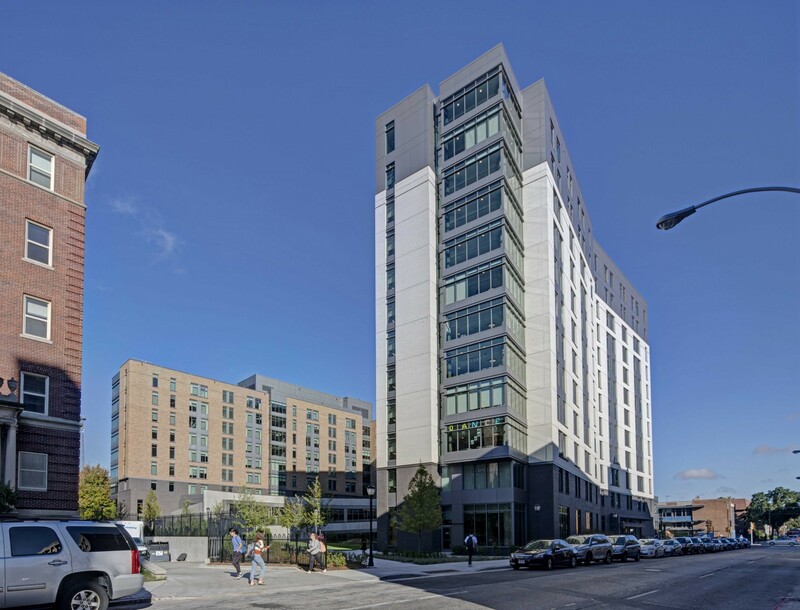 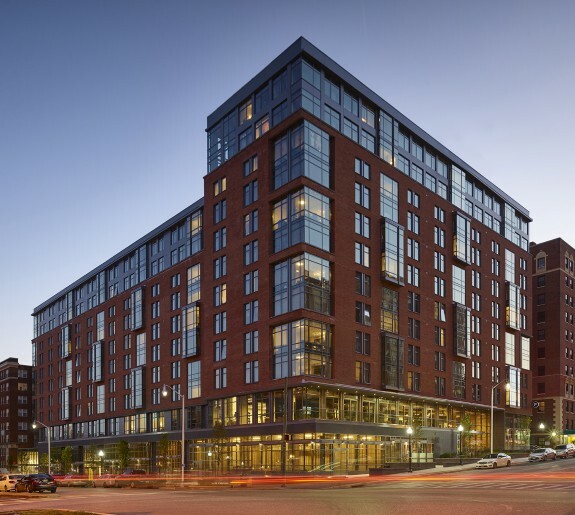 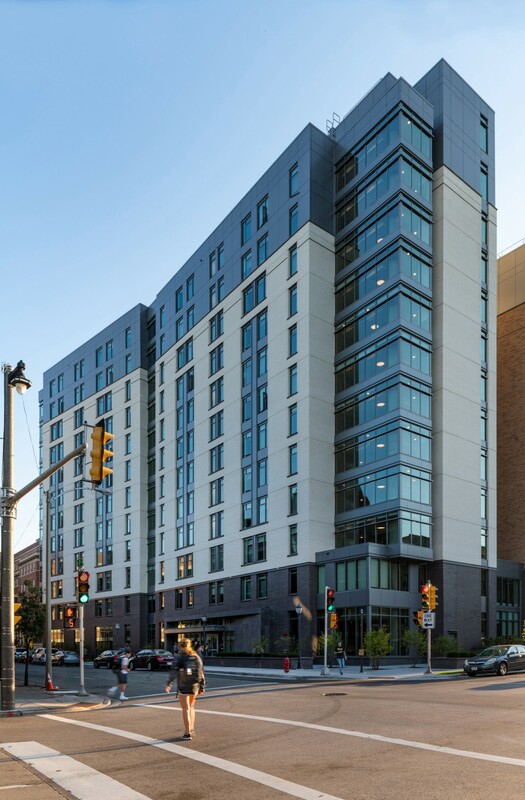 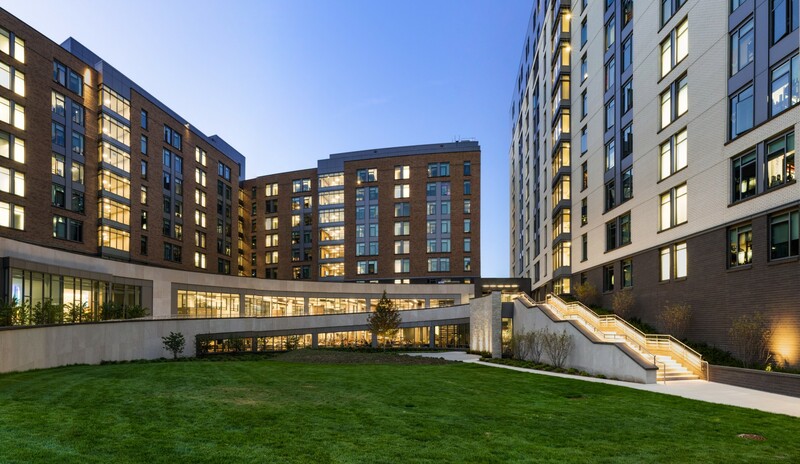 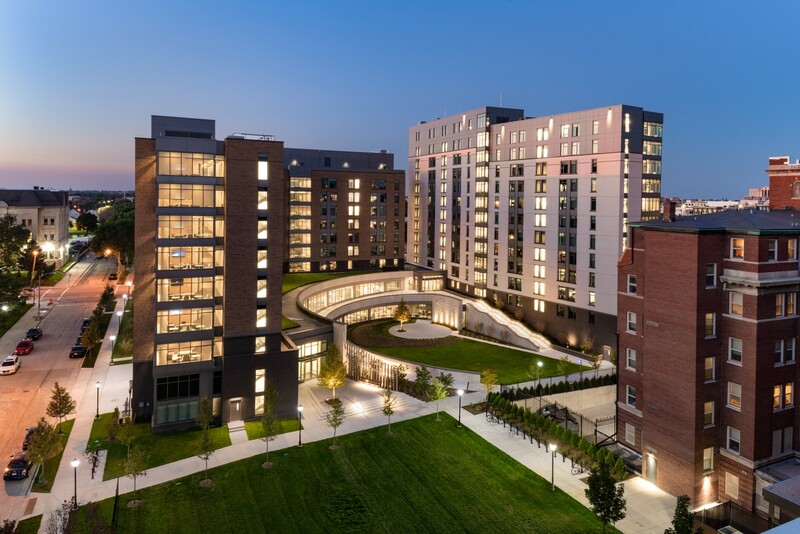 Design Collective, working with local design partner, Workshop Architects, was selected to design Marquette University’s new $108 million 890-bed student housing community for undergraduate students. 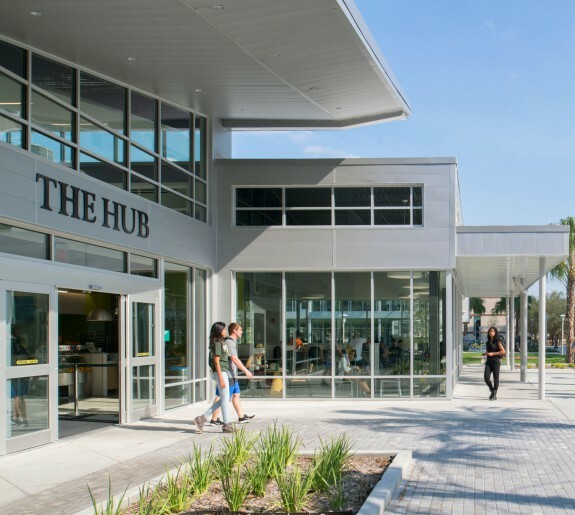 The project was designed to have two communities and is connected by dining and community spaces. 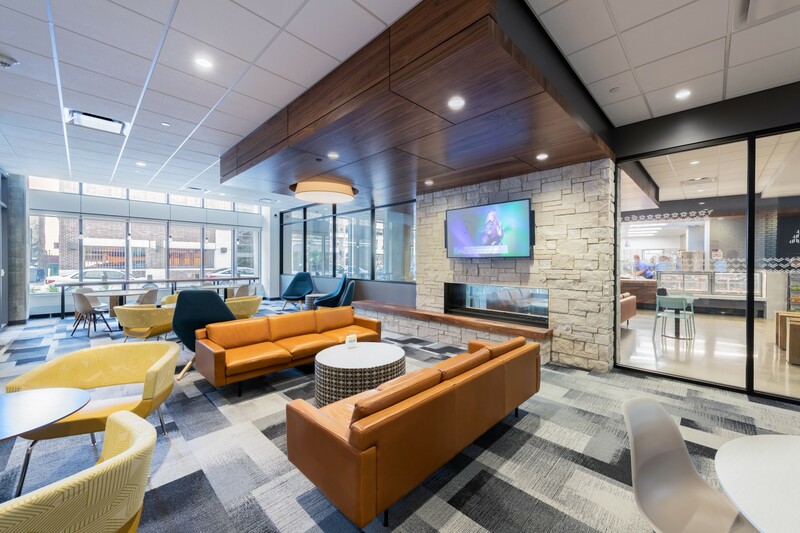 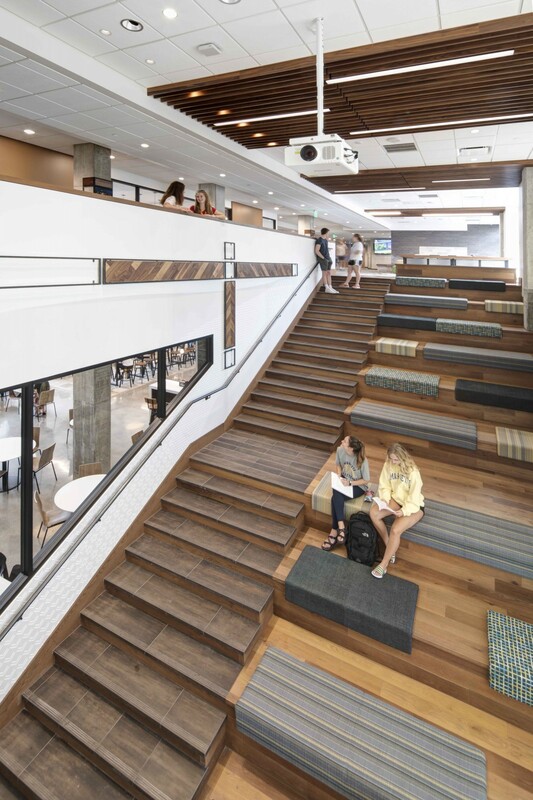 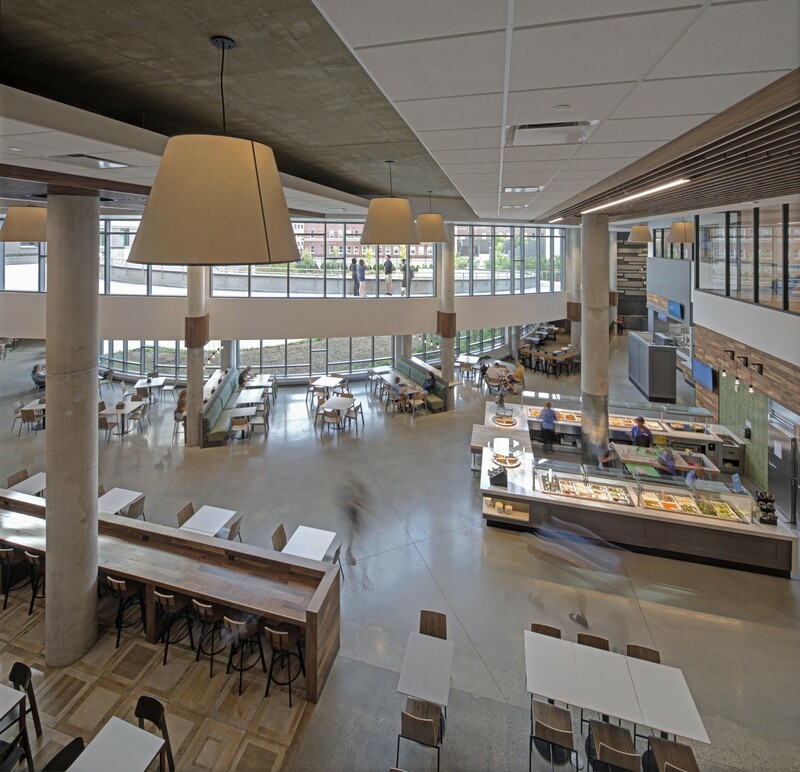 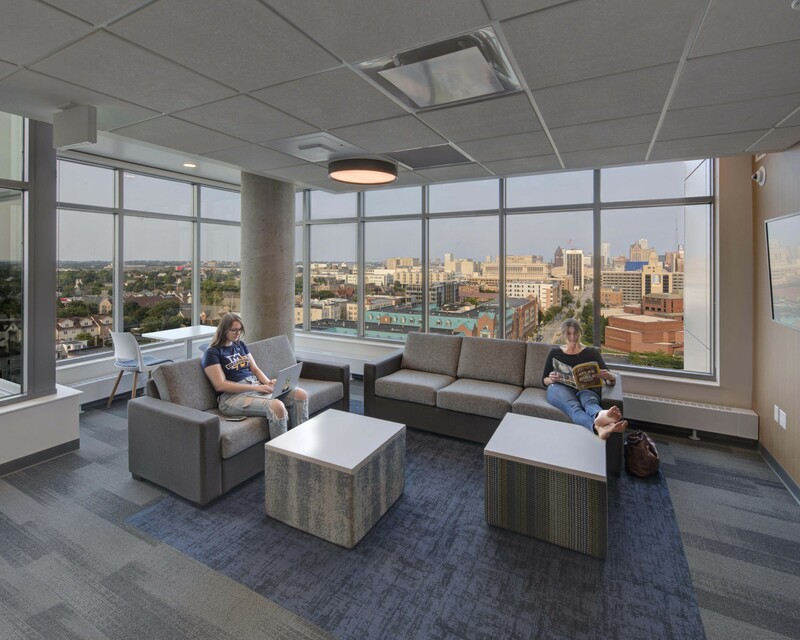 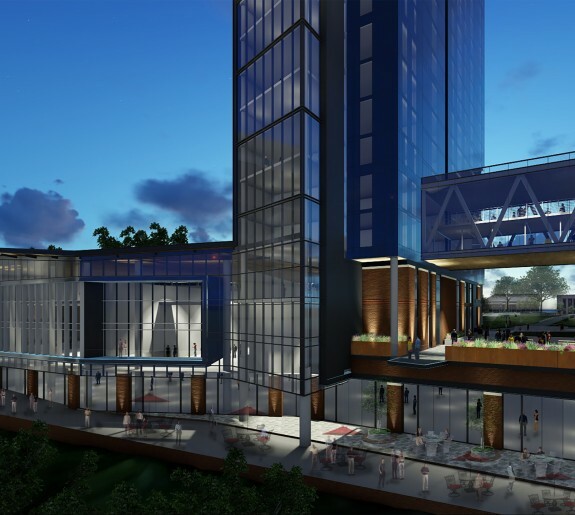 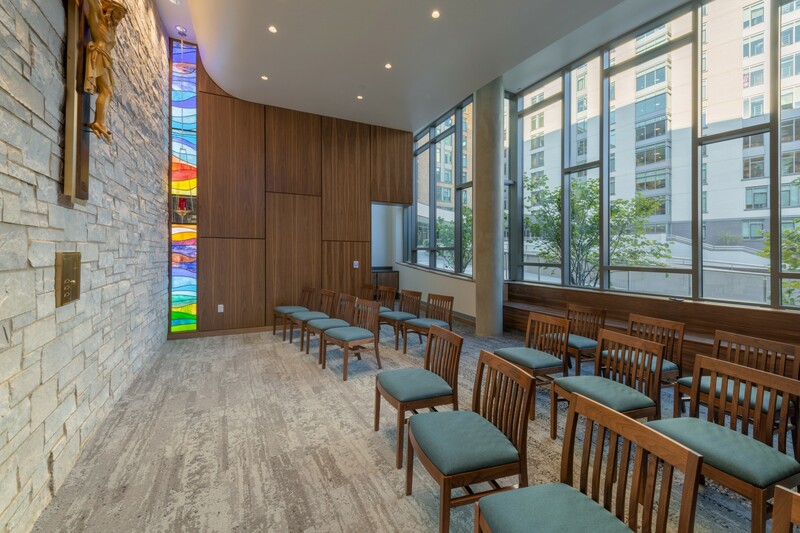 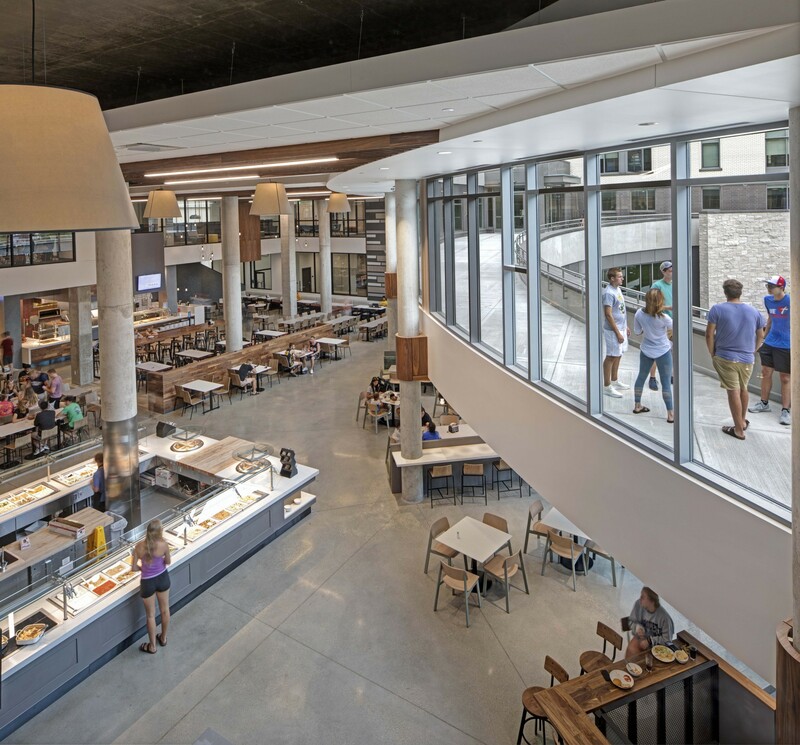 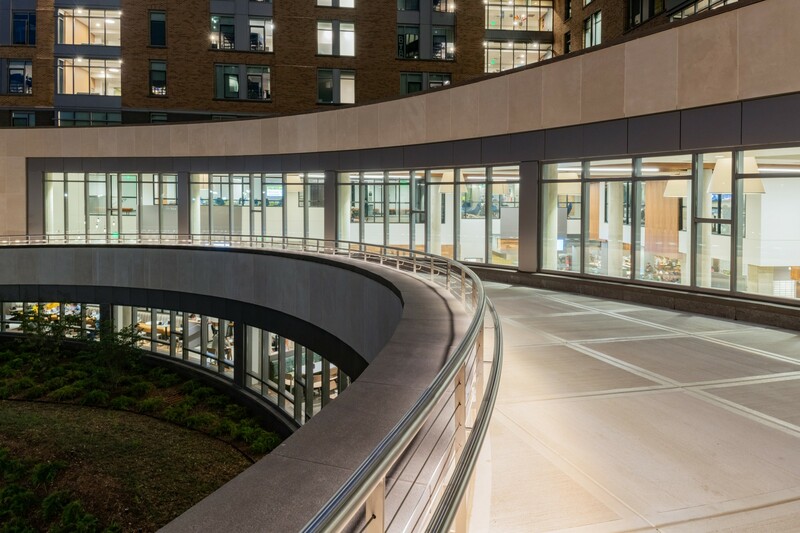 Given its prominent location, the new development will enhance the incoming students’ first impression of life at Marquette as well as the overall student life experience on campus. 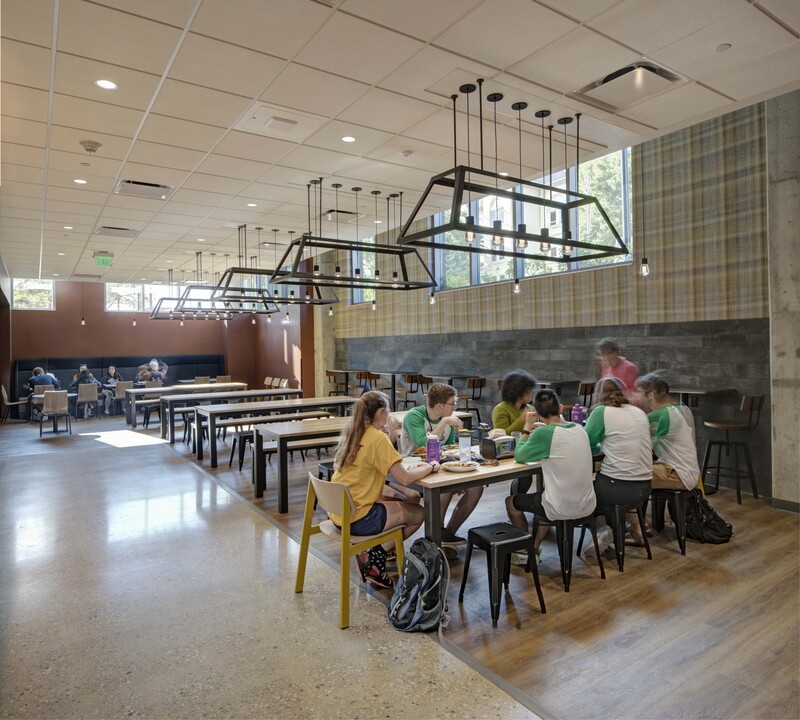 The project is seeking LEED certification and completed in time for the 2018-19 school year.